Spring has officially sprung, and with that beach season and bathing suits are around the corner. 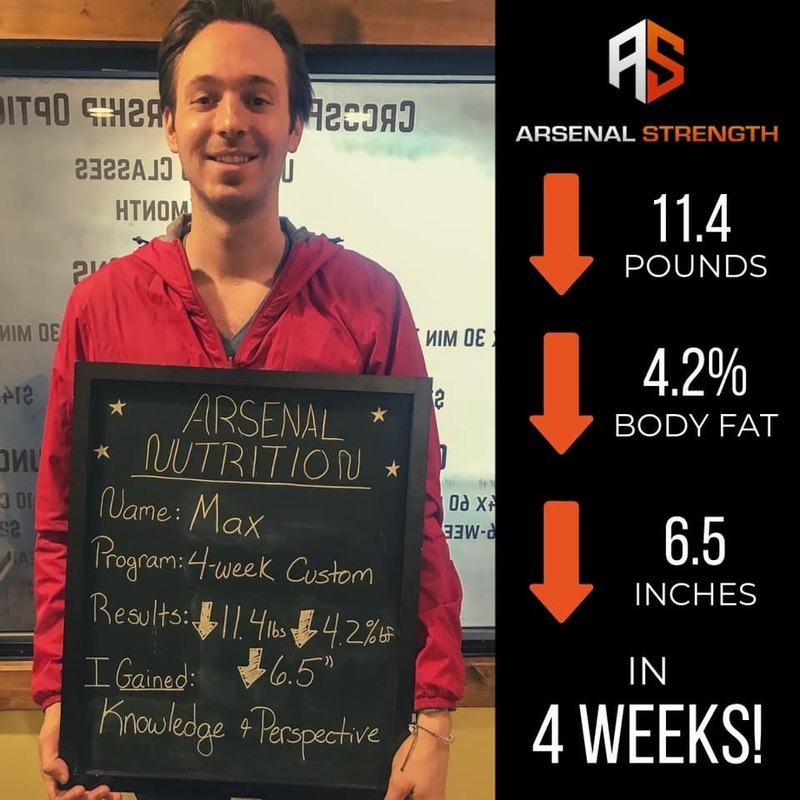 Whether you are looking to look and feel better in the upcoming months or looking to dial in your nutrition for the Rookie Rumble or another local competition, this 6-week program is perfect for you! We’ve totally revamped the way our nutrition challenge will look, combining high intensity, fat burning workouts with custom macro goals based on your body composition. 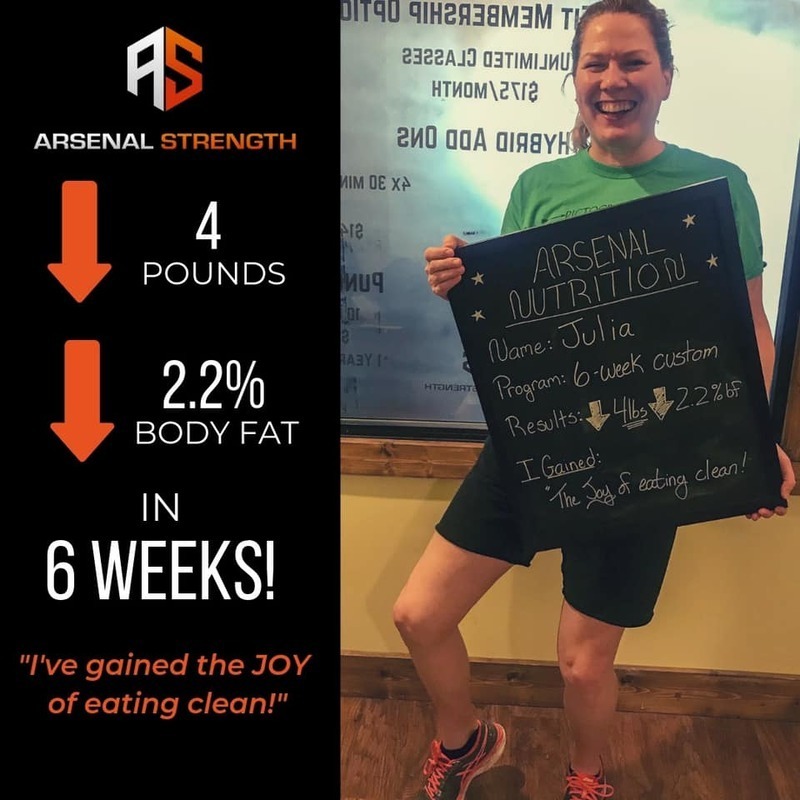 Whether you’re an established nutrition vet or new looking to develop healthier eating habits, this program will have you looking and feeling your best heading into summer! *Summer Shred metcons & weekly ‘buns & guns’ programming to be completed during open gym. 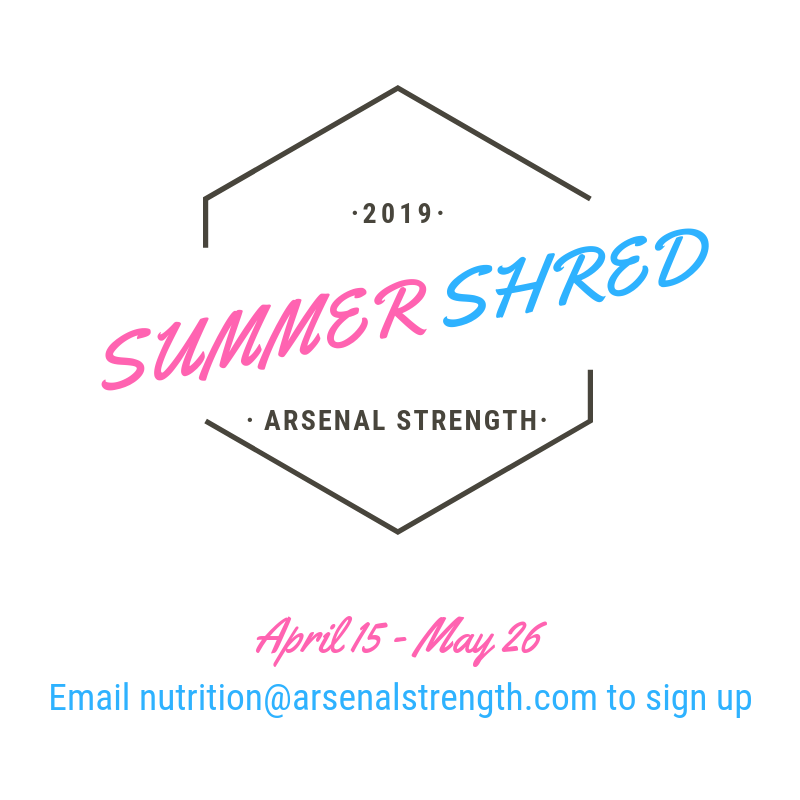 We only have 12 spots remaining so don’t wait, Email nutrition@arsenalstrength.com to sign up and reserve your spot! Still not convinced? 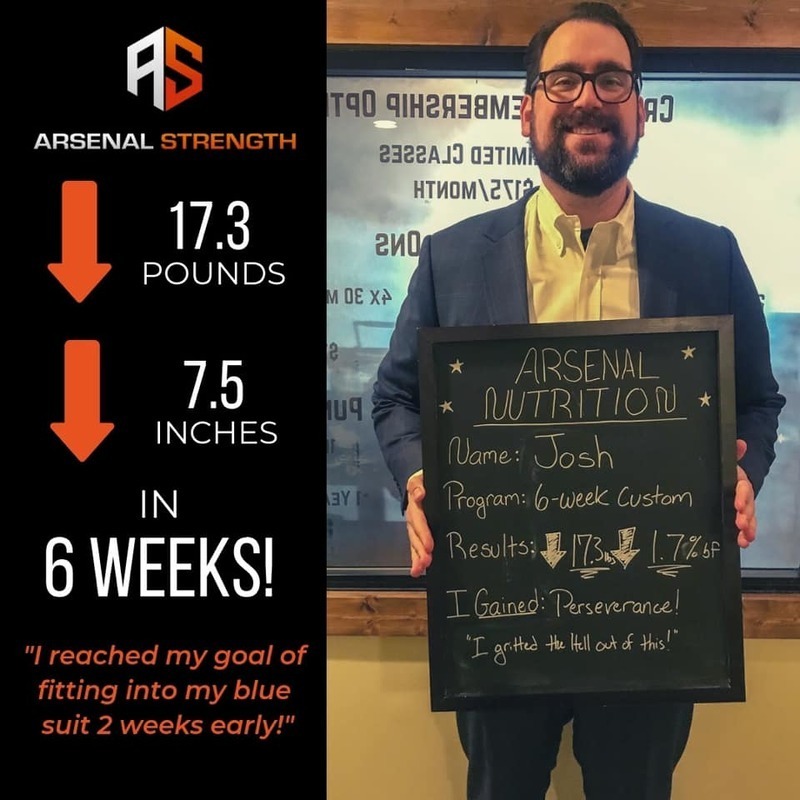 Check out some of our results from the past!